The German-based company is known for its quality refrigerators and for a couple of years now the Liebherr Wine Refrigerators offer a wide choice in household wine storage units in different sizes and decor. When deciding on buying a wine refrigerator you start to make the first steps towards becoming a serious and devoted wine collector. With so many wine cooler manufacturers on the market you have to do an extensive research in order to find the best wine cooler refrigerator model that meets your storage needs and budget the best. With considerable experience in developing and manufacturing refrigerators Liebherr offers well-built and -designed wine refrigerators for all storage requirements and in many design options that suit a wide spectrum of kitchen or living room furnishings. German products are famous for their quality make that you’ll experience with your Liebherr wine cooler, too.Besides advanced technical features Liebherr wine refrigerators are manufactured in a way that they have the lowest possible impact on the environment during their use and at the end of the units’ life cycle. 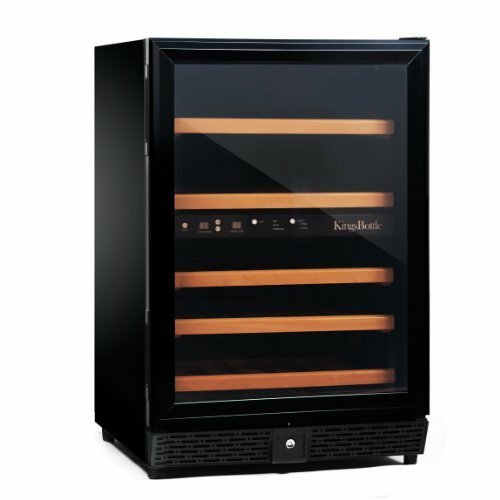 Libeherr offers both single-temperature-zone and multi-temperature zone wine cabinets in various capacities and designs. 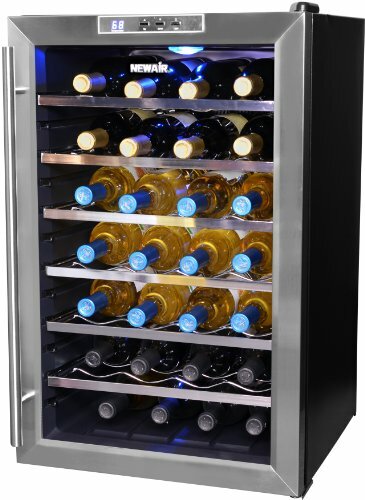 Regarding design Liebherr wine coolers are available in 2 finishes: stainless steel or Tinto (dark red) cabinet with flat, see-trough glass doors. The SwingDesign element in some of the models means a rounded style for a more sophisticated appearance. With the control panel and digital display inetgrated in the top part of the cabinet you can easily set and monitor temperature inside the unit. The doors can be locked so that only you can access to your wine and the direction of door opening can be reversed. Browse some of the best rated Liebherr wine refrigerator models listed below to select the one that satisfies your wine storage needs the best. The 50-70% humidity level inside the cabinets is perfect for aging wines. The compressor is designed in a way that it operates without vibration ensuring peacful storage for your bottles of wines. Proper air ventilation and clean air purified by a charcoal filter are additional features that provide ideal storage conditios for wines. 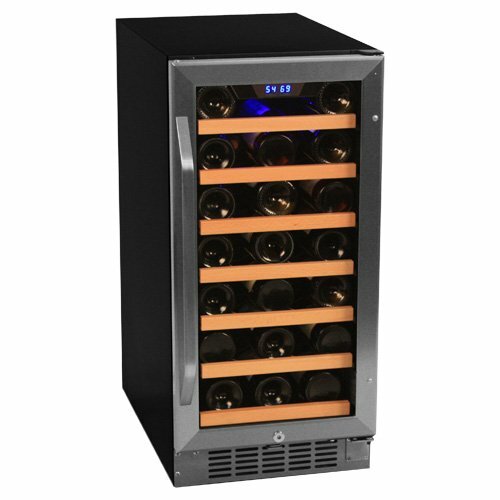 With a multi-zone wine refrigerator you’ll have a versatile wine storage and cooling unit in which you can experiment with aging as well as keep wines at ready-to-serve temperature so that you always have a couple of perfectly chilled bottles on hand. 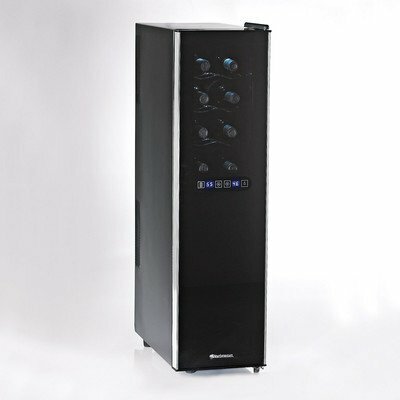 Read review of the 143-bottle Liebherr WS 14300 Wine Cabinet with 3 Temperature Zones. 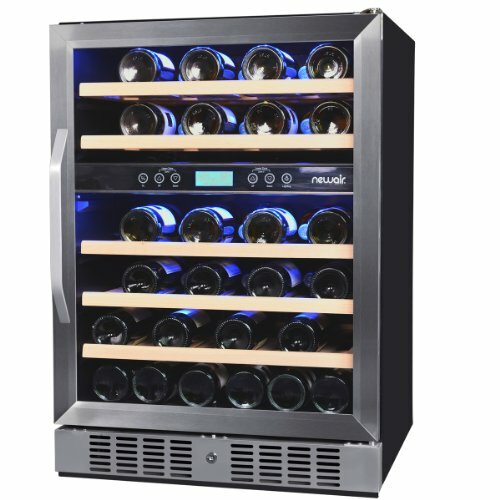 see a selection of stainless steel wine refrigerators in various capacity ranges. Caple Wine Refrigerators – stylish, good-quality wine storage cabinets at affordable prices. Samsung Wine Coolers – available in the UK.